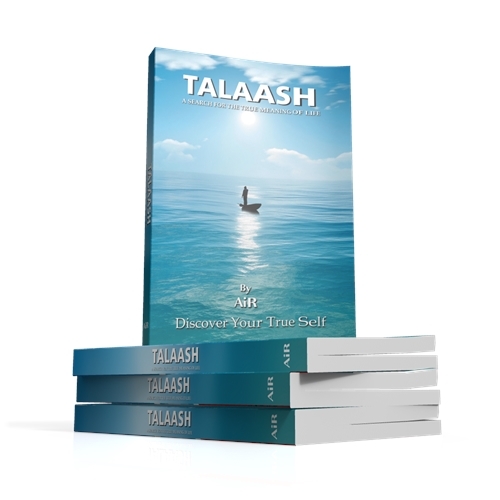 In my Talaash – my search, my quest – I came across so many profound learnings. Each of these gems has been made into a poster. The purpose of creating these posters was to give me an instant recall of what I had learned throughout my Talaash. These posters present all the facts about the ultimate truth in a nutshell: “I am not the body, not the mind, nor the intellect. I am the soul. I am the spirit. I am the Atman!” Also, try going through these posters after you complete reading this book. 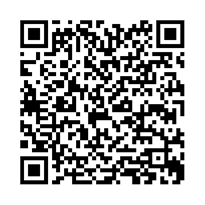 It beautifully works as a refresher of the entire journey of realization of truth!